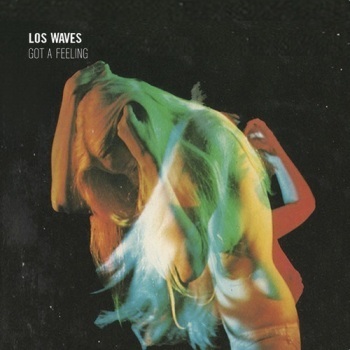 Listen: Los Waves - "Got a Feeling"
Los Waves’ “Got a Feeling” is chock full of psych-pop goodness. Marimba-like keys resonate throughout the echoes of warbled and phased guitars, while a squiggly synth reminiscent of MGMT provides the occasional extra jolt. A very basic guitar progression, almost reminding of “All Along the Watchtower”, peeks in occasionally as well, reminding of Los Waves’ classic-rock roots as much as the psychedelic interjections provide enjoyment. Los Waves were formed in 2012 by Jean River and José Tornada, who were in London at the time. They were both influenced by “ethnic and psychedelic” soundscapes. Los Waves’ music is a culmination of their own personal experiences, “from months living on a tent in deserted beaches, long drifts through South America and the Indian Ocean, to the modern pace and flavor of one the worlds most music-loaded and trendsetting world capitals.” Los Waves’ debut EP, Got a Feeling, touts several tracks with same excitement and psychedelic prowess as the self-titled track. 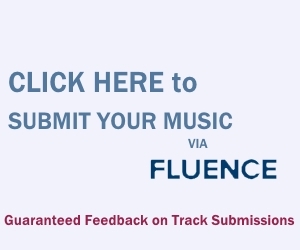 You should check it out ASAP.